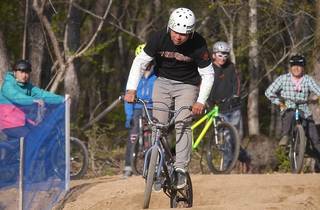 Created and run by professional rider Yuta Kurise, this full-on BMX course and practice park opened in early June 2014 in the forests of Yatsugatake. 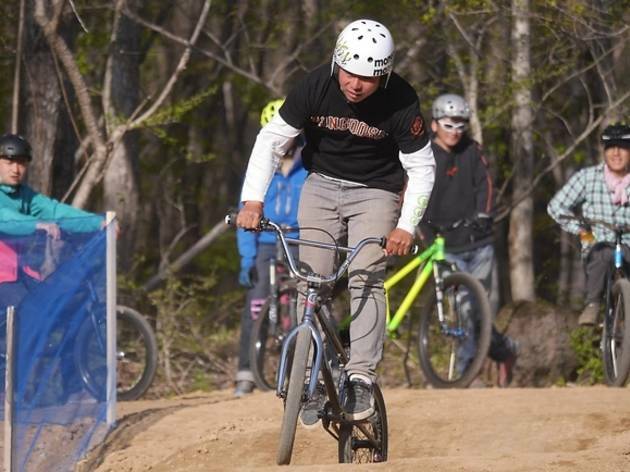 Both pro-grade and less challenging amateur courses are found at the spacious facility, and you can either bring your own bike or rent one right here. The only one of its kind in all of Japan, this place should satisfy everyone from seasoned veterans to complete beginners. Access is either by foot from Kai-Koizumi Station on the JR Koumi Line or by car.